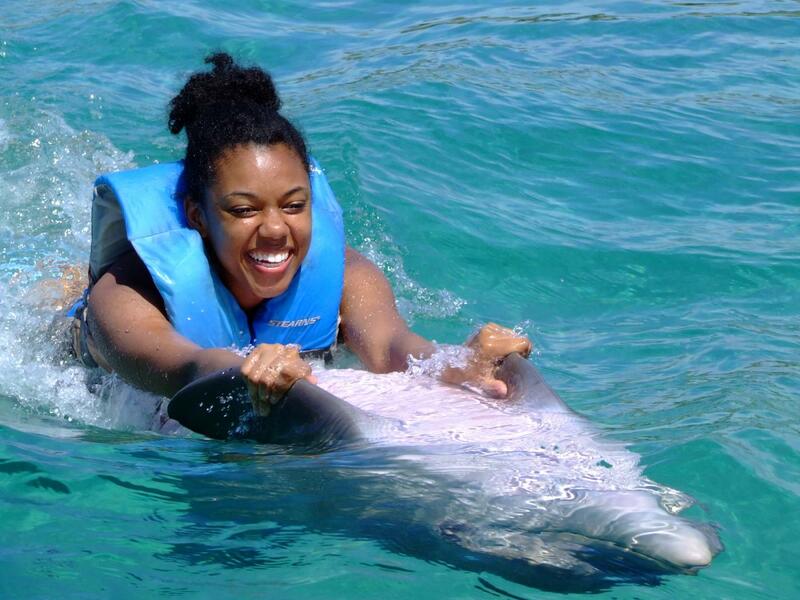 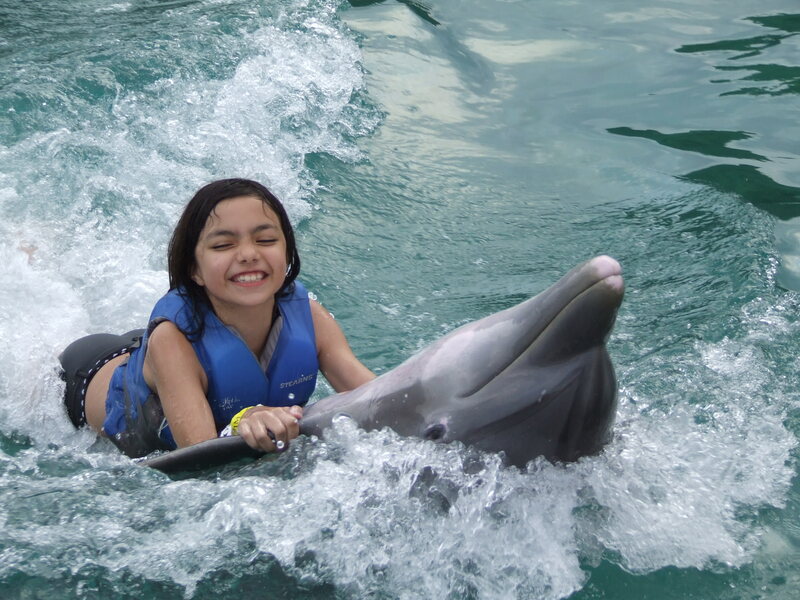 Did you know that swimming with dolphins is considered one of the top 10 bucket list items? 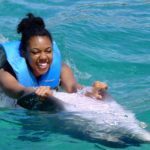 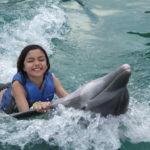 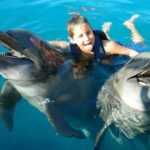 When you come to Dolphin Cove Jamaica you not only get a chance to live this dream; you have the opportunity to knock off a few more, like ride a camel and interact with stingrays. 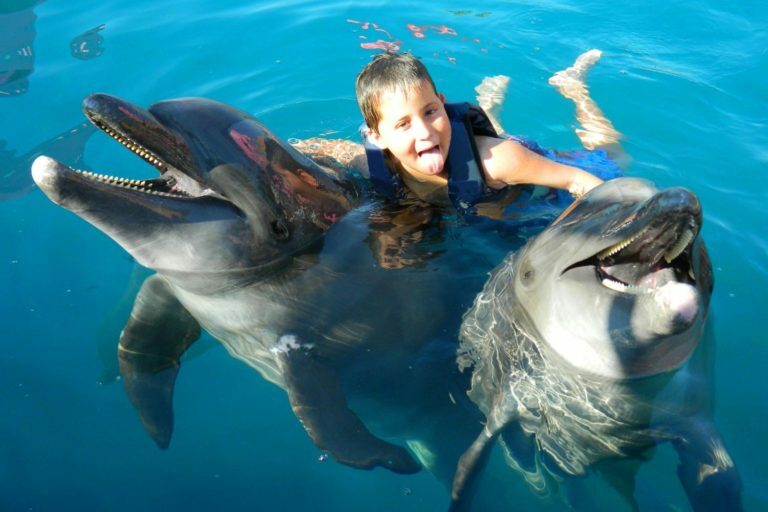 Here it’s the place where you come for the day but remember for a lifetime.